Real Madrid are reportedly targeting a transfer swoop for Juventus forward Paulo Dybala, and could offer Isco and Marcelo as sweeteners in the deal. 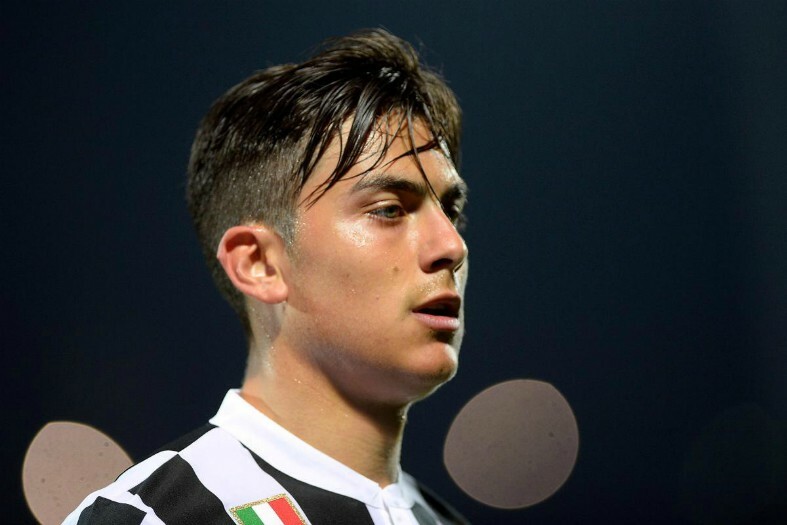 A swap deal may be Real’s best hope of signing Dybala as Don Balon claim Juve want as much as €160million for the Argentina international at the moment. This is despite Dybala not even being at his best in recent times, which is what Don Balon claim sparked Madrid’s interest in the first place as they sense he may be available. Still, it’s going to be an expensive transaction for Los Blancos, who will surely have to part with players to get that price down. Isco is another top player not producing his best form at the moment, so it makes sense that he could be being considered as someone expendable at the Bernabeu. Marcelo, meanwhile, remains a top performer for the club, but at the age of 30 may now have given his peak years to Madrid. An attacking player like Dybala surely has to be a priority for Real in the summer following the struggles of players like Gareth Bale and Marco Asensio this season.